Hi! I’m so glad you’re here today on Sincerely, Nate! 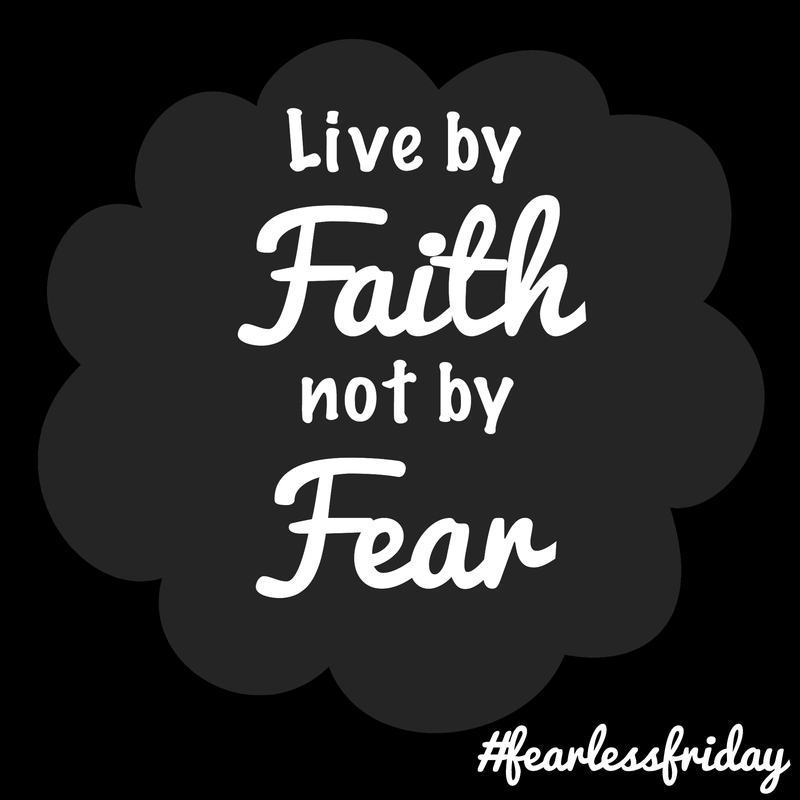 Today is the first post in a new series called #FearlessFriday. With these posts I hope to shed light on things that we as humans feel and go through often but don’t always admit to. Hopefully the testimonies from my journey and the lives of others (guest bloggers) will help us to push past fear and live a life of courage! Let’s get started! I remember walking into my first NABA (National Association of Black Accountants) conference saying to myself “Nope, I can’t do this. There’s no way that I’ll ever be an auditor.” It seemed like in every session we had during that conference I found out how unqualified I was for that profession. Still, I finished the undergraduate degree and went for the first job opportunity I was given as an accountant. About a year after that, I felt that my regular job just was not enough. I had spent too much time in the office of the Chief Accountant (my fairy work-mother), watching and learning. My confidence was growing without my knowledge. Suddenly all the stories I told myself about why I couldn’t become an auditor no longer rang true. Before I knew it I was back in graduate school giving this dream of becoming an auditor another shot. Fast forward to my last semester in graduate school. My prayers and thoughts were set on having a job before graduation. I didn’t know how! I just had faith that an opportunity would eventually present itself. When it did, I fixed up my resume and sent it off…a year later and I’ve completed my first audit as an associate with a private CPA firm. I’ve learned that the idea of “time” does not apply to the one who decides that success is the only option. Faith will take you a lot farther than fear. I’ve learned that the dream only dies if you allow it to. So dream again. This time be fearless! I truly hope this helped you, if so please comment below and tell me how? P.S. I recently uploaded a video to Youtube about the protective style I’m currently wearing! Click here to view it! Don’t forget to like and share this post if you enjoyed it and subscribe to my blog! Thank you!